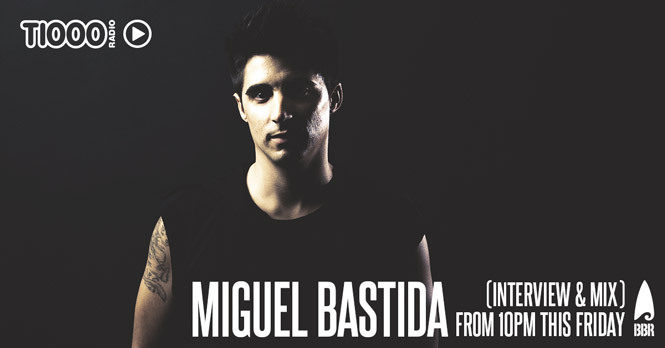 Spanish sensation and bassline maestro Miguel Bastida has catapulted his way to the top of the charts with his signature sound. He has garnered the attention of everyone from Pete Tong to Dubfire, and has signed tracks to heavyweight labels including Toolroom and Suara. Now ahead of his Australian tour, Mark Gilmour speaks to him about his music and upcoming gigs before he gives us an exclusive mix!